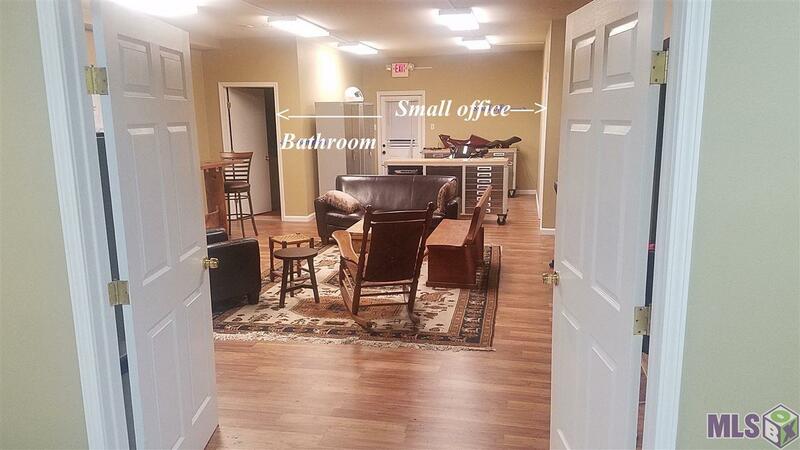 Current set up is with a reception area, open space, small office, storage, bathroom and kitchenette. 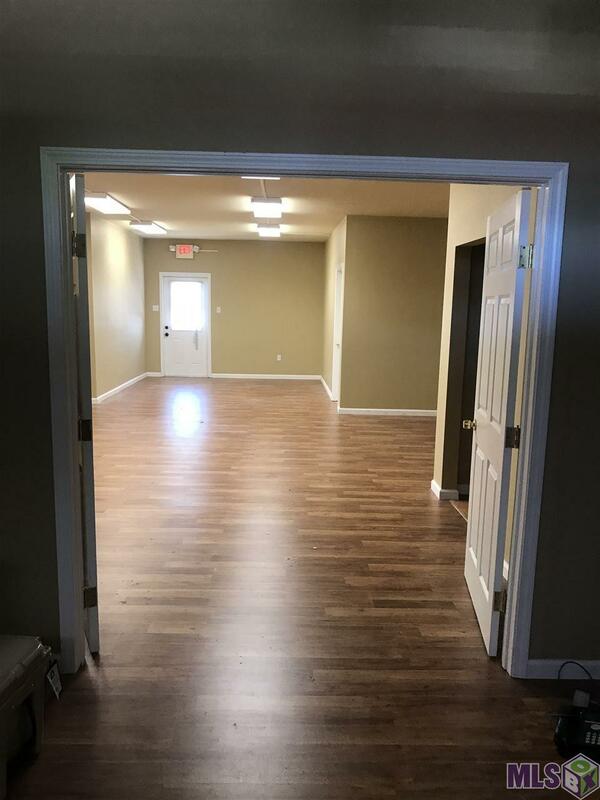 Depending on length of lease, owner will build to suite. New floors. Former uses: flag shop, beauty shop, tech company. The Open Space would be wonderful for cubicle setting, conference room, teaching space, meeting room. 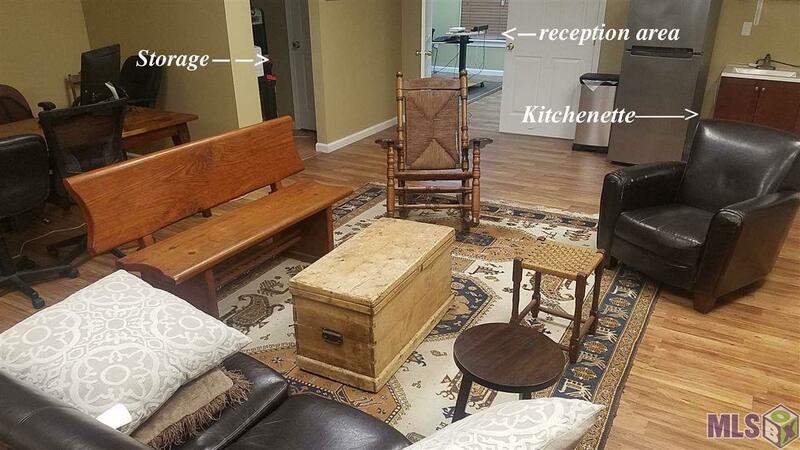 or open concept office space. Minutes from I12 and I10. Utilities and Alarm paid by owner. 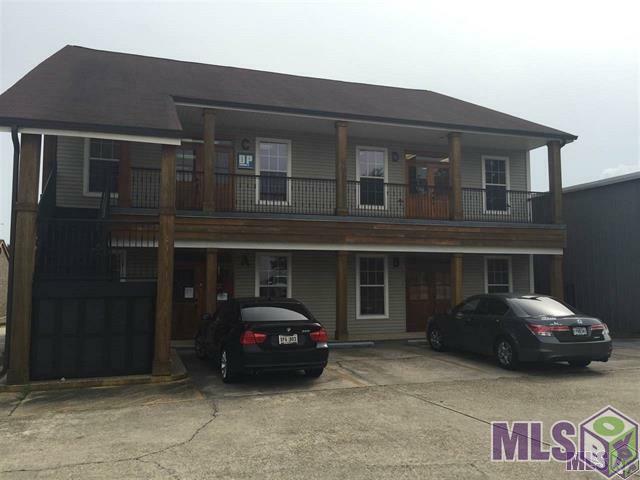 Listing provided courtesy of Peak Properties, Llc.© 2019 Multiple Listing Service of the Greater Baton Rouge Association of REALTORS®, Inc. All rights reserved. Information Deemed Reliable but Not Guaranteed.